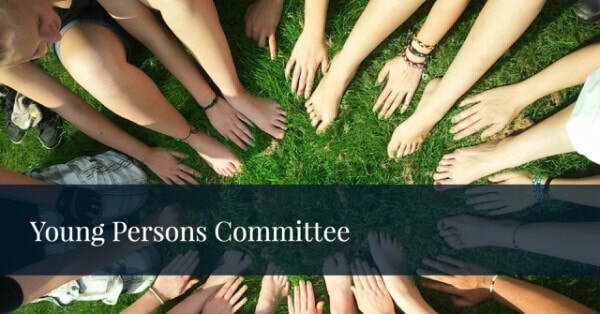 ​The R2 Young Persons Committee assists Intergroups interested in formalizing a Young Persons program. The Committee also helps organize or sponsor Young Persons events, such as Retreats and Conventions, etc. Help formulate goals and oversee projects in the making that are geared towards young persons in our fellowship. Bring World Service Business Conference Young Persons Committee ideas and projects to R2 for further refining and disseminating. Share Intergroup Young Persons ideas; answer questions and concerns that people might have; be a resource for Young Persons meetings in R2, i.e. : meeting formats, special activities.